Home Depot - S. M. Wilson & Co. Home Depot - S. M. Wilson & Co. 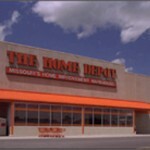 When Home Depot decided to target the St. Louis market, they selected S. M. Wilson & Co. as their general contractor. As one of the country’s largest builders of retail shell space, and the largest in the St. Louis metro area, S. M. Wilson could guarantee that Home Depot’s budget and demanding construction schedules were met. 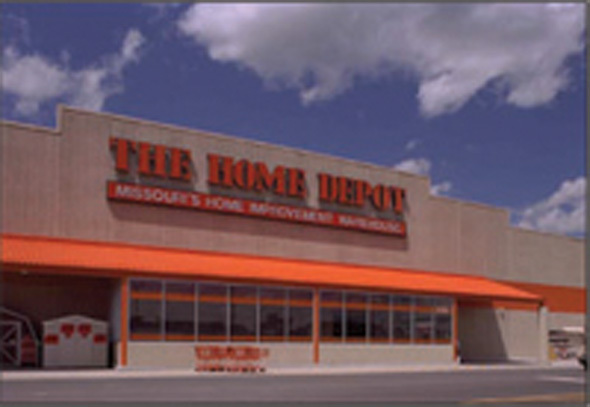 Since 1996, S. M. Wilson has completed 13 Home Depot stores in the St. Louis area. A typical Home Depot store consists of an indoor retail area and garden center.